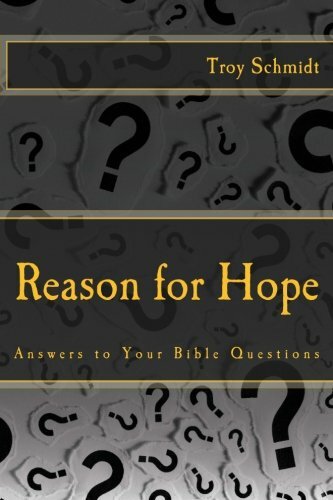 Reason For Hope: Why does it seem like there aren’t as many great miracles today? Why does it seem like there aren’t as many great miracles today? First of all, we don’t know for sure that there aren’t any miracles today. Miracles do happen. People are healed without medicine. Money arrives in people’s accounts when they most need it. A stubborn heart turns to God. Just because the news doesn’t report it doesn’t mean it doesn’t happen. Second, miracles don’t need to happen. In the Bible, the miracles happened to prove that God was God. Jesus healed people, walked on water and rose from the dead for those reasons. Miracles pointed to the proof that God existed and that He came to earth as Jesus, desiring a relationship with His people. 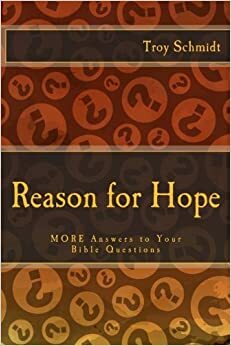 Does God need to keep doing miracles today to prove He is God? The Bible is His resume and the proof of His claims. Third, the perspective of the Bible makes us believe that miracles were the everyday norm. The Bible covers a span of time of over 6,000 years. If there are about 100 miracles in the Bible, that’s one miracle every 60 years. The Bible also covers the history of only one part of the whole world—the Middle East (Egypt to Israel). Were there other miracles going on in other parts of the world at the time? Even today, we don’t know what’s happening in Guatemala right now or Romania or Australia. There could be miracles. Miracles are not to be expected, but they are still a possibility. God can still do what He did in the Bible if He chose to.